You should file your patent application before disclosure. However, in the US, you have one year grace period to file after disclosure. The disclosure can be a sale or offer to sell. Be extra careful when entering into agreements to commercialize your invention before filing the application, or you will lose your patent! 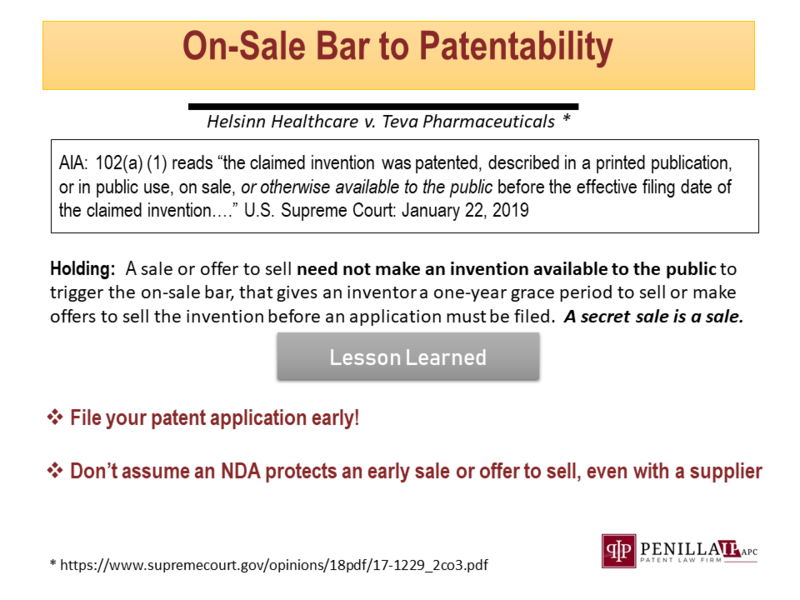 Patent Eligible – Add Technical Problem-Solution in Specification!